Though some spinners prefer to spin directly from the batt, there are additional steps that prepare wool to be spun by the rest of us mortals. 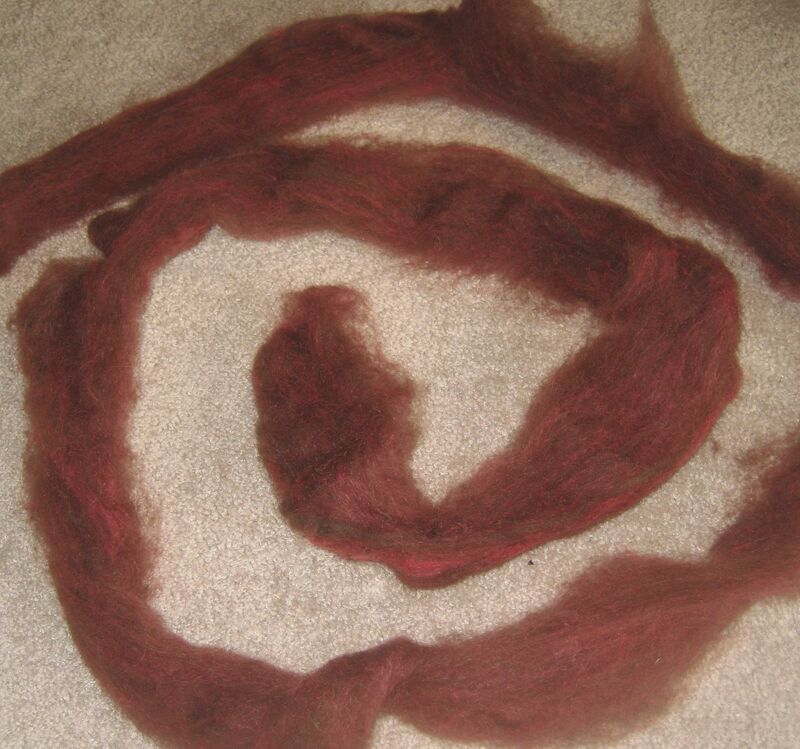 Each step in the process of preparing raw wool is designed to “organize the fibers” to make spinning easier. 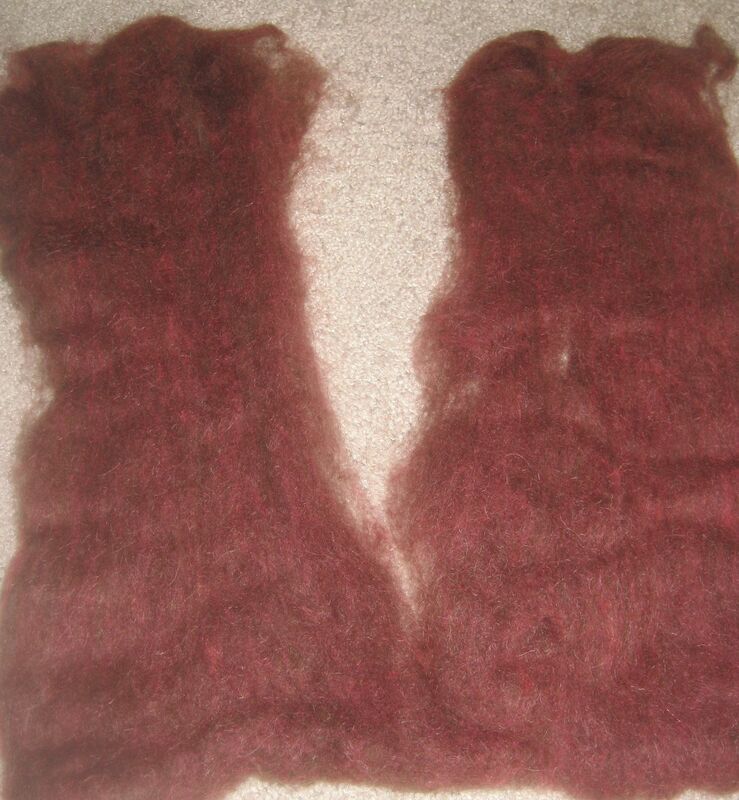 The batts that come off the carder have their fibers more aligned, and there’s more air between the fibers than there was in the loose fleece; however, the batts can still be very compressed. This can make spinning more difficult, especially for us newbies! Divide the batt in half by pulling the fibers apart down the middle to the near edge, where you will leave a bit attached (about 1½”). Next, turn the batt around so that the connected area is at the top, and on one side of the attachment, divide the batt again down to the other end where you will also leave a bit attached. Continue to turn the batt and divide, always leaving a bit attached at the end. When you are finished with one side, go back to the middle of the batt and start on the other side. 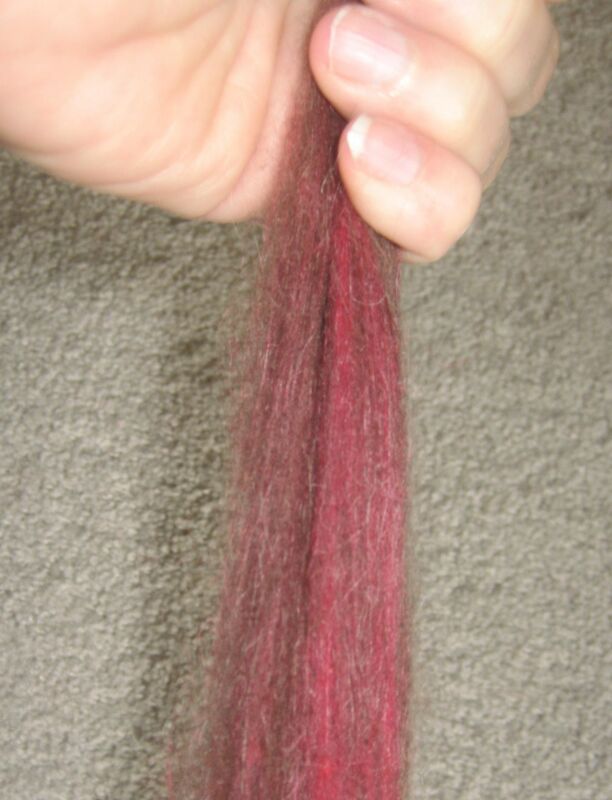 After the batt is separated into segments, straighten it out, smoothing and “drawing” the fibers into one length. Drawing means just gently pulling the fibers to align them. Now you’ve got roving! 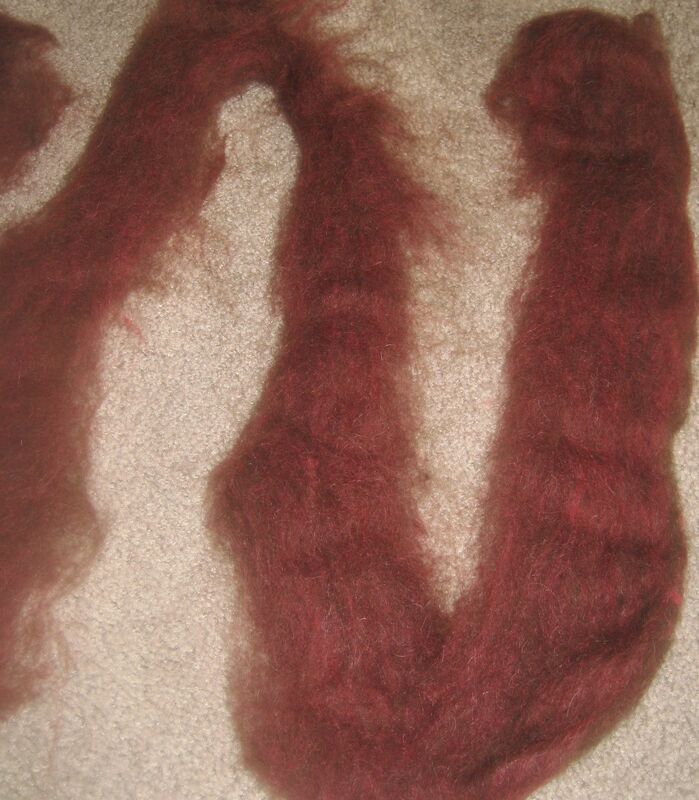 But this roving is still very thick for a new spinner. So take sections of the roving and draw (pull) them further apart, without separating the strands completely. There are so many activities to synchronize for the new spinner that starting with thin, airy roving helps the process keep going! Try this– you can very easily draw the fibers apart if you pull too firmly, because they simply slide past each other and separate. Wanna know how spinning the fibers prevents the slide?